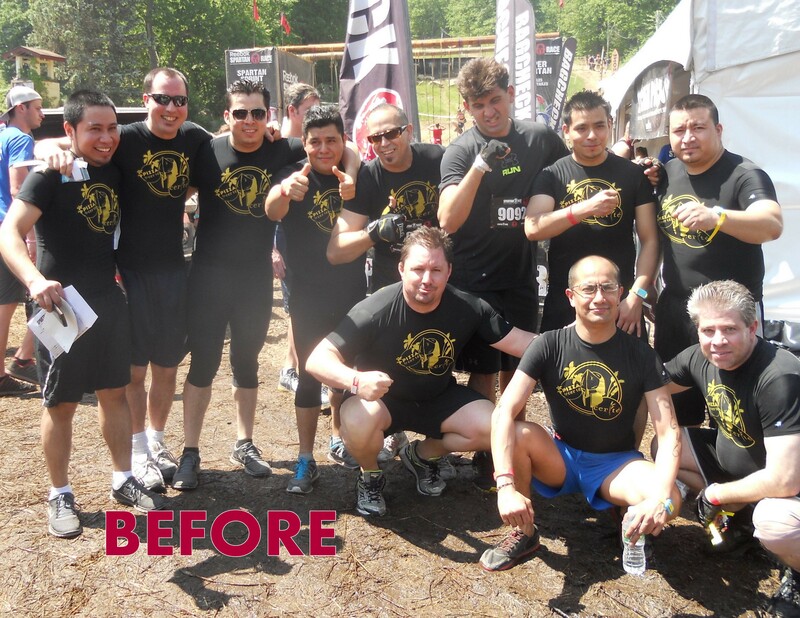 SPARTAN RACE…JUST ANOTHER DAY AT WORK. WE’RE COMING FOR YOU, SPARTAN RACE! 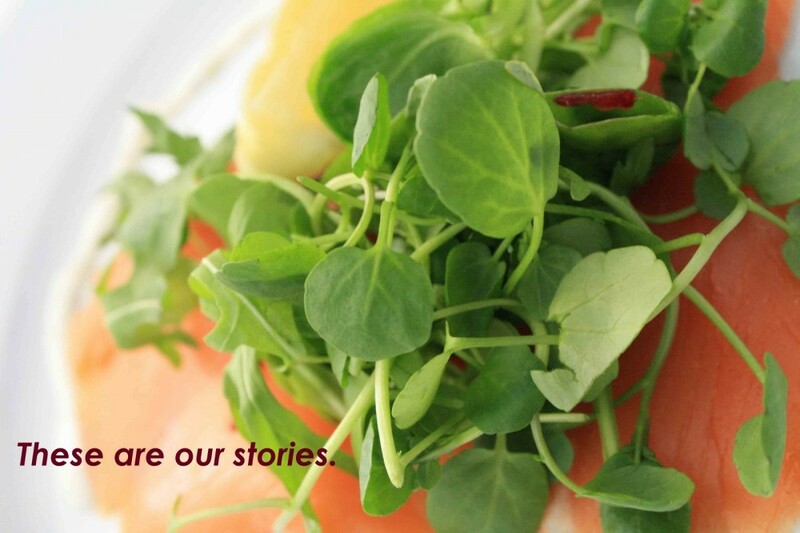 Chef Edward is extremely charitable in donating labor and food for causes that he believes in. When he began exercising to lose weight again in Feb, 2012, he received a lot of support from employees, as well as clients. He has always been interested in team-building activities with the Certe’ staff and began thinking of a team-building activity that would be challenging for his Certe’ Team. This led to a dilemma. Every day he sees everyone giving 100% towards the customers’ visions and satisfaction, working long hours, sacrificing, and accepting the countless curve balls thrown at them.